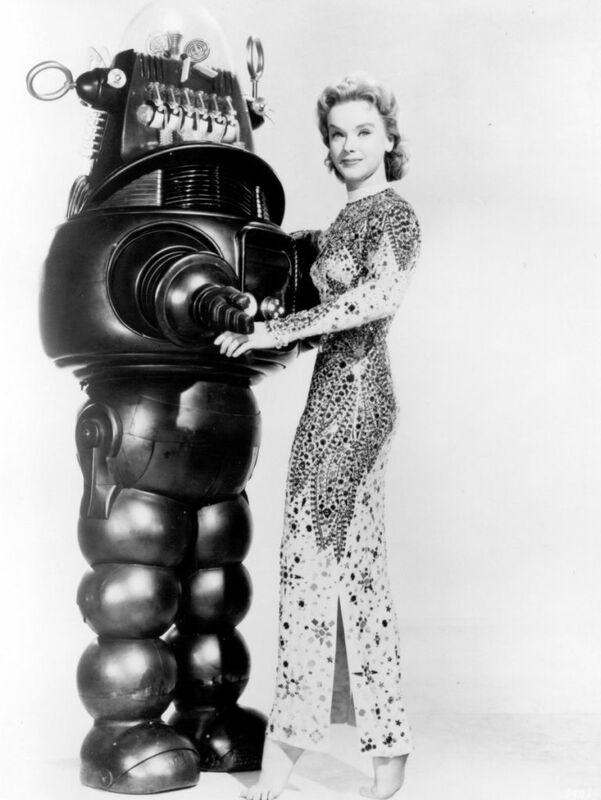 Robby the Robot. 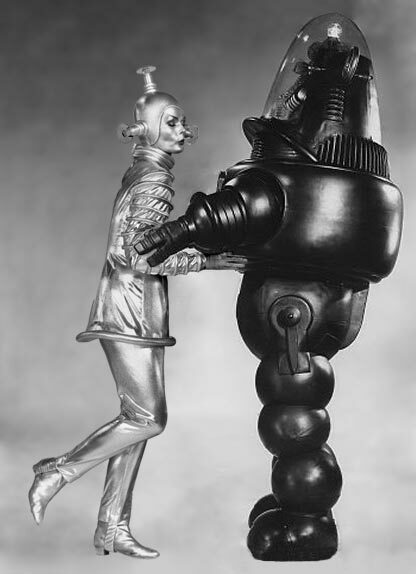 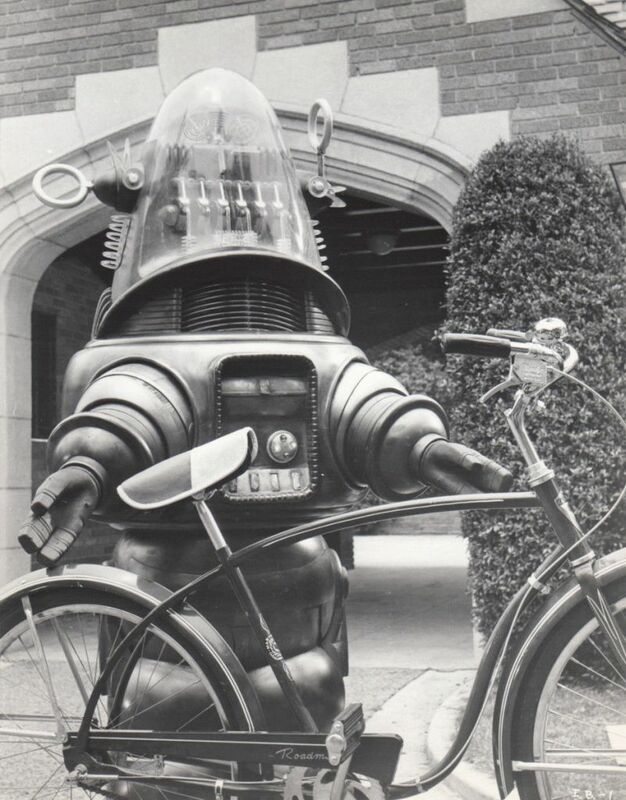 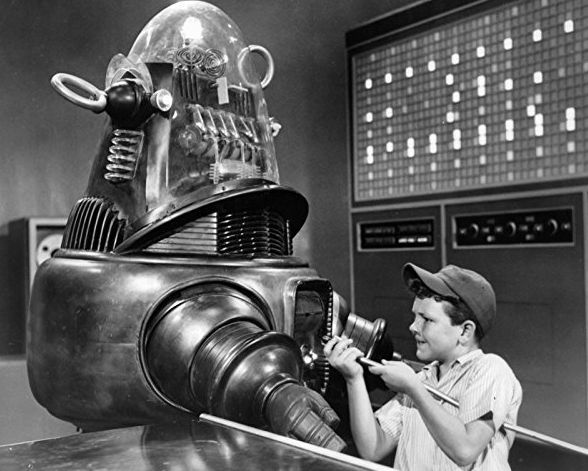 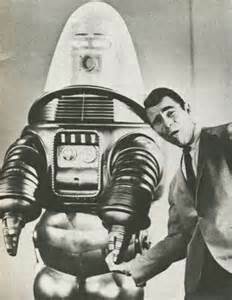 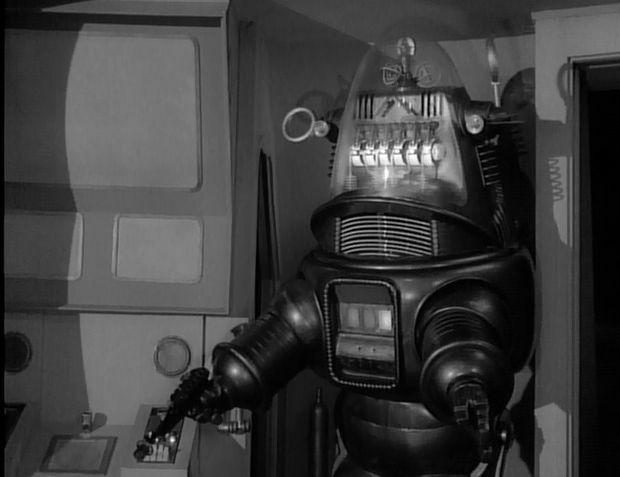 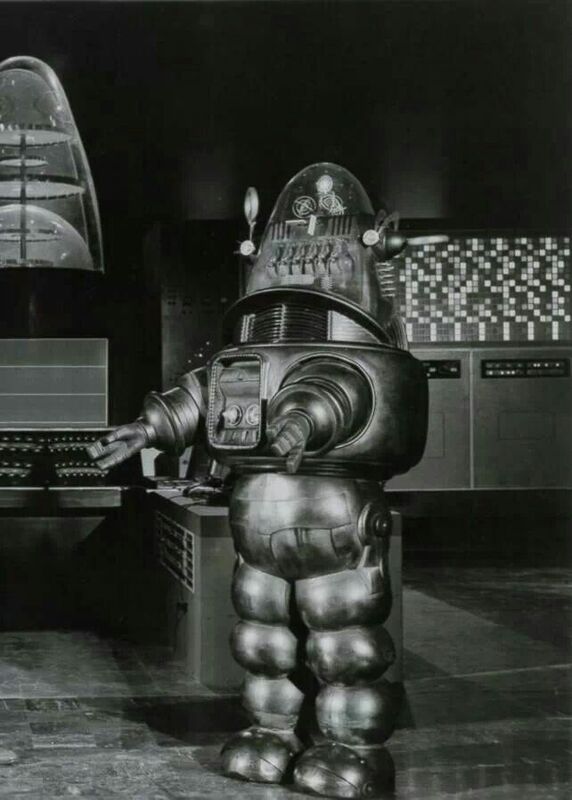 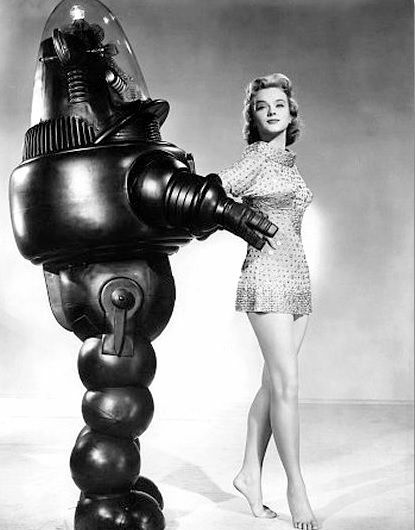 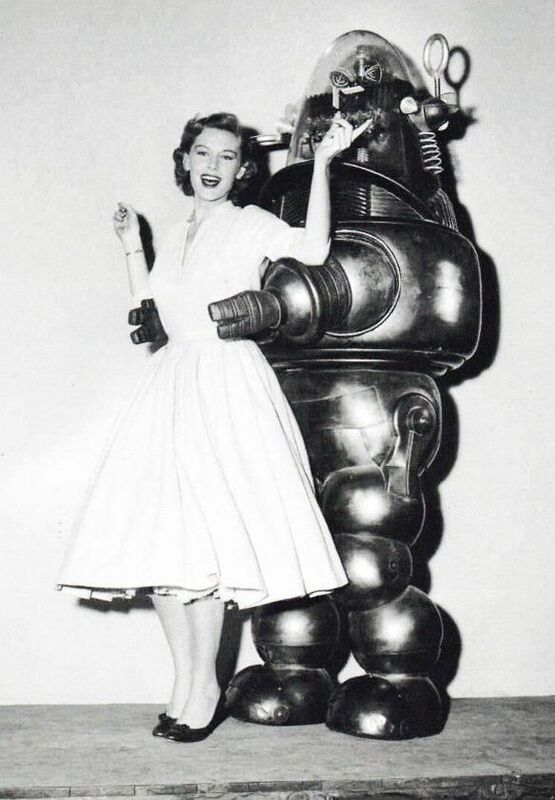 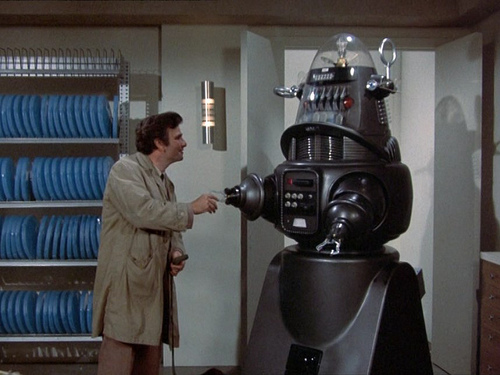 Robby the Robot is a fictional character and science fiction icon who first appeared in the 1956 film Forbidden Planet. 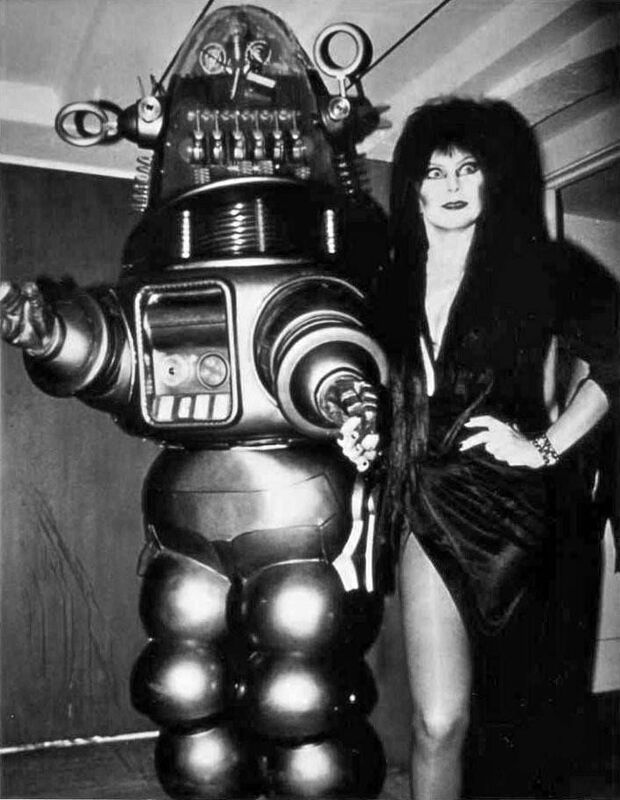 He made a number of subsequent appearances in science fiction movies and television programs, usually without specific reference to the original film character.